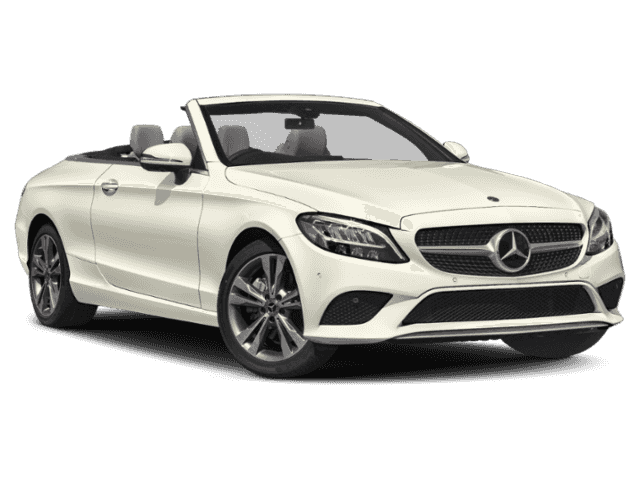 Heated Seats, Moonroof, Nav System, Full-Time 4MATIC® All-Wheel Drive, Power Liftgate, Turbo Charged Engine, PARKING ASSIST PACKAGE, TRAILER HITCH. 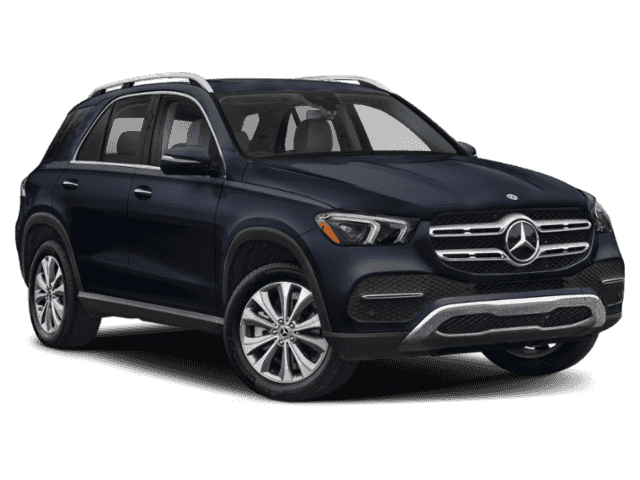 GLE 350 trim, Lunar Blue Metallic exterior and Espresso Brown MB-Tex interior READ MORE!======KEY FEATURES INCLUDE: Sunroof, Full-Time 4MATIC® All-Wheel Drive, Power Liftgate, Heated Driver Seat, Turbocharged Rear Spoiler, MP3 Player, Privacy Glass, Remote Trunk Release, Keyless Entry. ======OPTION PACKAGES: PREMIUM PACKAGE 115V Power Outlet, Interior Ambient Lighting w/Illuminated Door Sills, SiriusXM radio, 6 month trial, Pre-Wiring for Rear Seat Entertainment & Comfort, Wireless Charging, Burmester Surround Sound System, ILLUMINATED RUNNING BOARDS, TRAILER HITCH increased towing capacity, WHEELS: 19 MULTISPOKE Black, PARKING ASSIST PACKAGE Parking Package, Surround View System, MBUX AUGMENTED VIDEO FOR NAVIGATION. 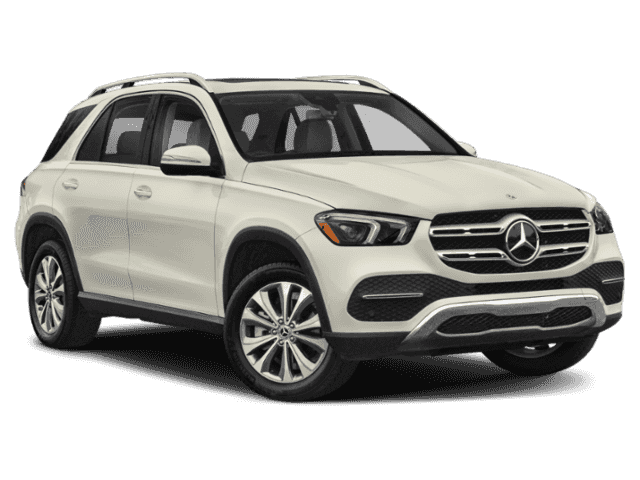 Mercedes-Benz GLE 350 with Lunar Blue Metallic exterior and Espresso Brown MB-Tex interior features a 4 Cylinder Engine with 255 HP at 5800 RPM*. Horsepower calculations based on trim engine configuration. Please confirm the accuracy of the included equipment by calling us prior to purchase.